How Far is Gem Enclave Phase II? 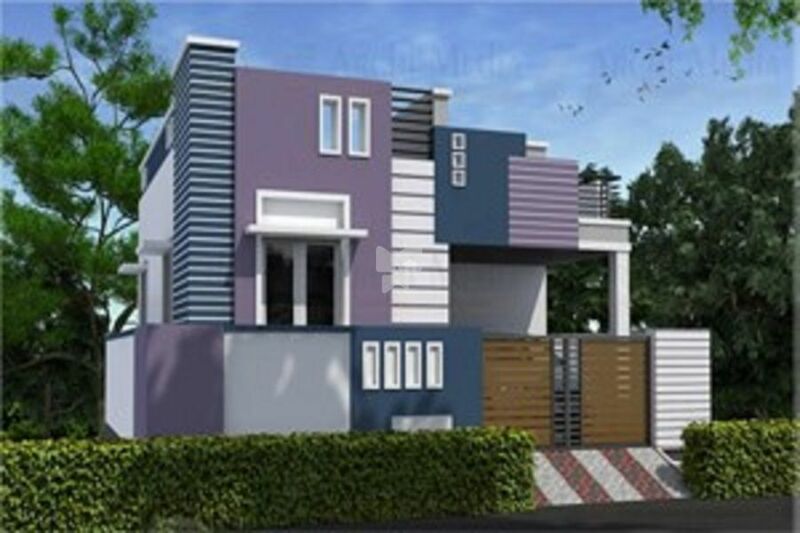 Gem enclave is surrounded by several attractions like kumaraguru college, indian public school, robert bosch and cognizant, etc., visit this housing layout in the making and acquire your haven of comfort. We draw inspiration from the age old vaastu science of architecture and blend it with designs of international appeal. Currently, we offer north facing villas for 24.4 lacs and east facing villas in the range between 22.75 lacs-25.5 lacs.